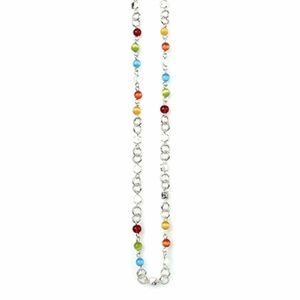 Beer mug charm with enameled detail. 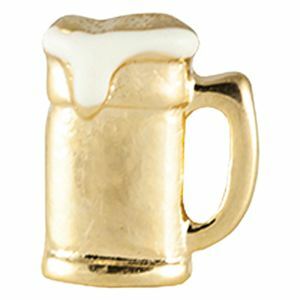 This golden charm is topped with white enameled foam and almost looks good enough to drink. Cheers!